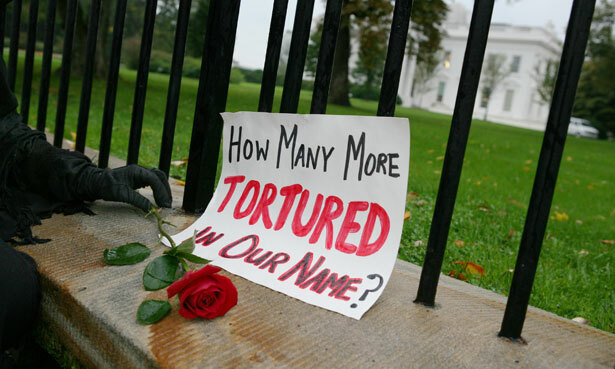 What does it mean when torture, already the definition of "cruel," becomes usual? The legal response to torturers in Vietnam was very different. While investigating allegations against Staff Sergeant Carmon, for instance, Army agents discovered within his unit a pattern of "cruelty and maltreatment" of prisoners that went on from March 1968 to October 1969. According to an official report, Army agents determined that the evidence warranted formal charges against 22 interrogators, many of them implicated in the use of water torture, electrical torture, beatings, and other forms of mistreatment. But neither Carmon nor any of the others was ever charged, court martialed, or punished in any way, according to the records.